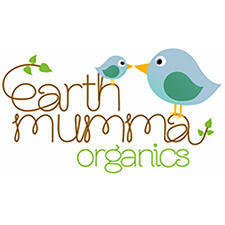 Earth Mumma Organics is a dedicated range of natural products, specifically developed for babies and mums-to-be by toxin-free Australian skincare brand Lariese. 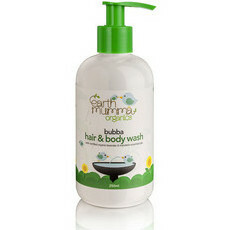 Produced by mums for mums, and inspired by nature, this baby skin care line is toxin free and suitable for use from the moment you know you’re expecting. 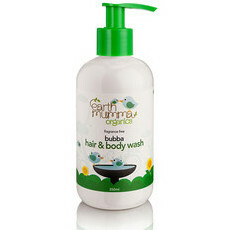 Formulated using only gentle, natural ingredients, Earth Mumma Organics is the dual baby care and pregnancy skin care line you’ll feel good using on your little one (and yourself!). 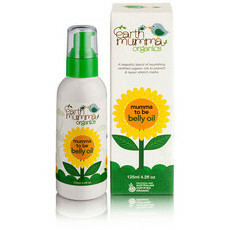 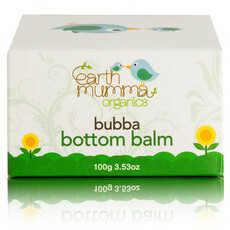 We love the Mumma To Be Belly Oil for mums and Bubba Hair & Body Wash – Fragrance Free for bubs (even newborns)!